Gardaí said that two women and one man were arrested during the operation. THREE PEOPLE WERE arrested today as part of an anti-organised crime operation. 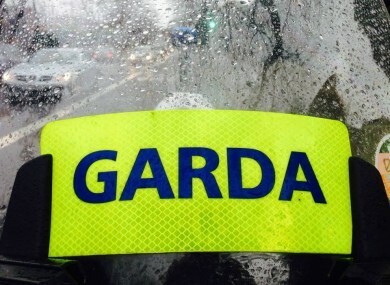 Gardaí said that as part of an ongoing operation to combat organised crime in the Offaly area, gardai from Tullamore Garda Staion carried out planned searches on a number of houses earlier this morning. The searches were carried out in both Clara and Tullamore. During the operation, gardaí arrested three people: one female in her late teens, one female aged 20, and one male aged 23. The three are being detained under the provisions of Section 50 Criminal Justice Act 2007 at Portlaoise, Tullamore and Birr garda stations. Email “Teen girl among three arrested during organised crime search”. Feedback on “Teen girl among three arrested during organised crime search”.